British police were called to reports of a minor explosion at an underground station in London this evening. British Transport Police said: "Inquiries continue but we do not believe this to be terror-related at time." 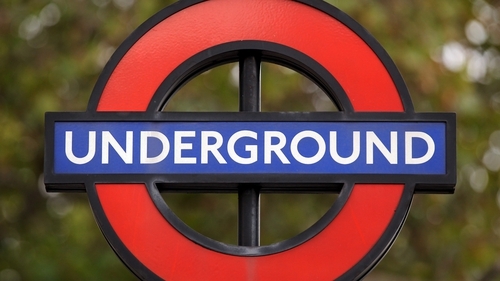 The incident occurred shortly after 7pm at Southgate Tube station in north London. Cordons are in place and the station is closed. The Metropolitan police tweeted: "Officers remain at Southgate tube station. Enquires are ongoing to establish the cause of a reported minor explosion at 19:03 hours. We are not aware of any serious injury."